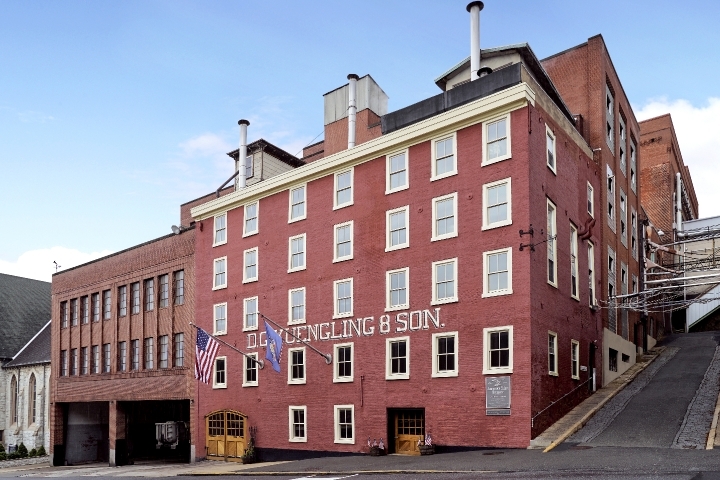 Visit Yuengling, the oldest brewery in the U.S. - family owned and operated since 1829. Plus, it's one of the best brewery tours in America! Experience the story of five generations striving to brew premier beers. Learn how the brewery survived Prohibition, and how in the early years beer was distributed from horse-drawn wagons. Today, the brewery is capturing the attention of consumers looking for top-quality brews created in small breweries. General Information: Dates Closed: New Year's Day;Memorial Day;Fourth of July;Labor Day;Thanksgiving;Christmas, Hours: Monday through Friday 9am-4pm. Saturday Hours, April through December only, 10am-3pm.